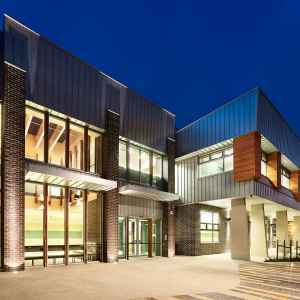 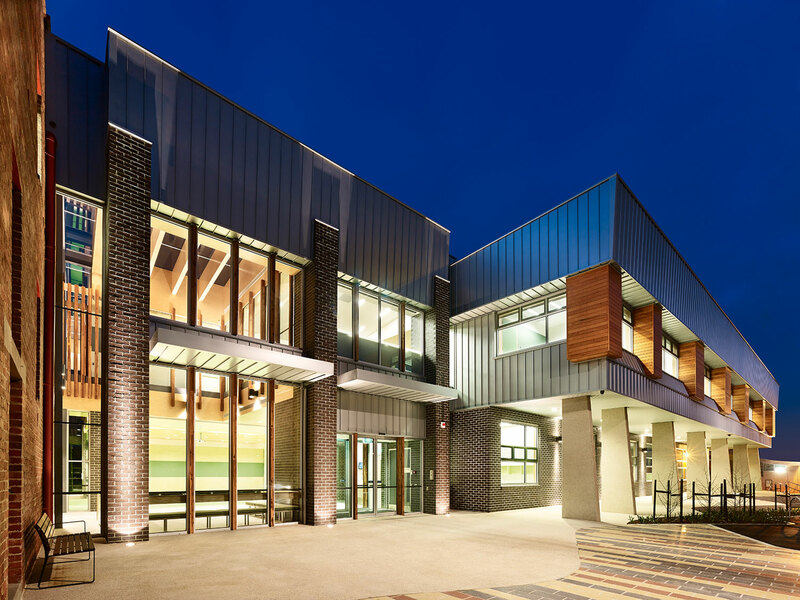 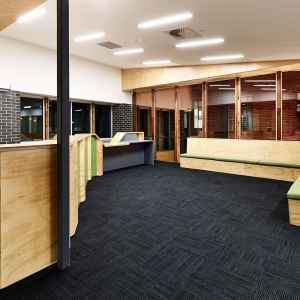 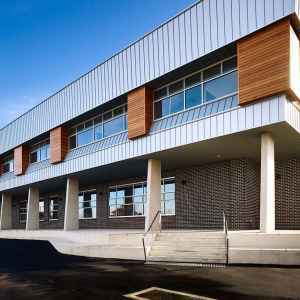 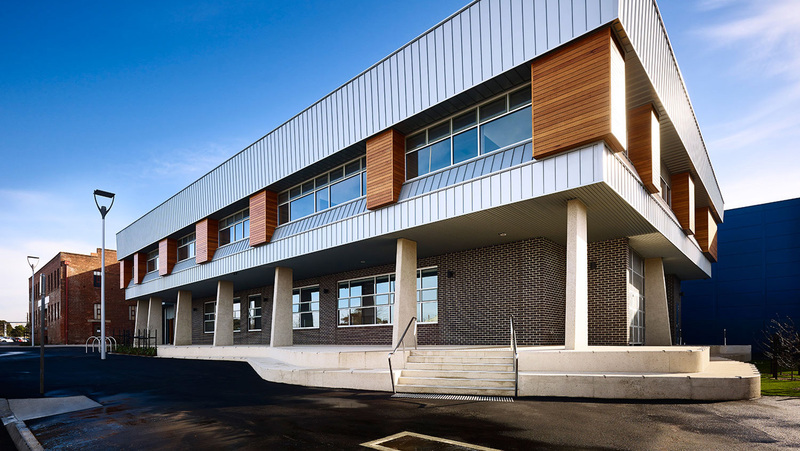 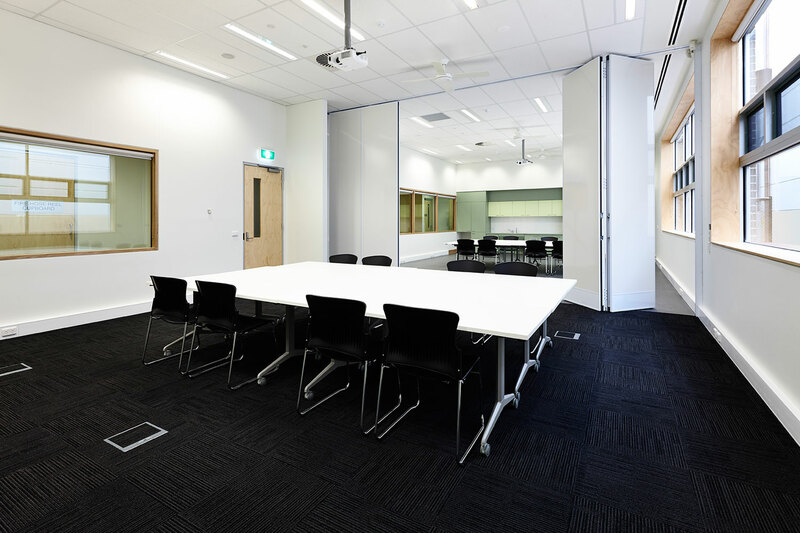 The Sunshine Youth and Community Centre was designed to create a facility that provides for and integrates a number of community facilities with a particular focus on the activities and support programs for young people. 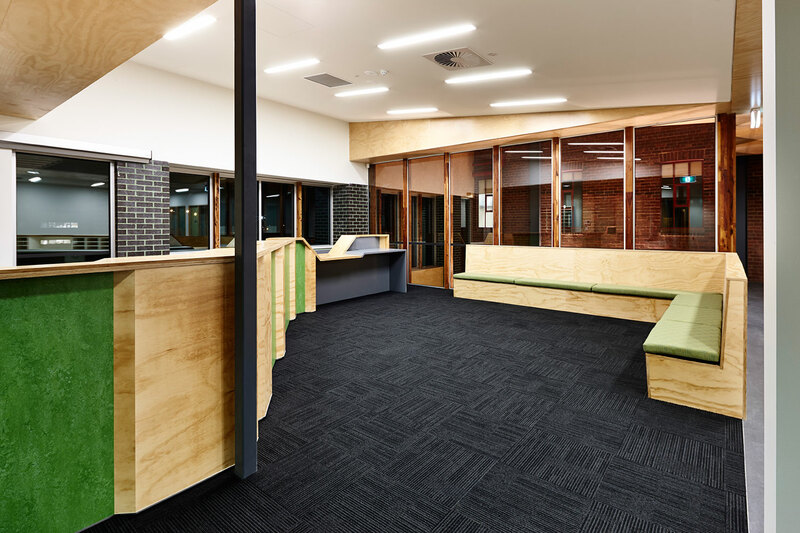 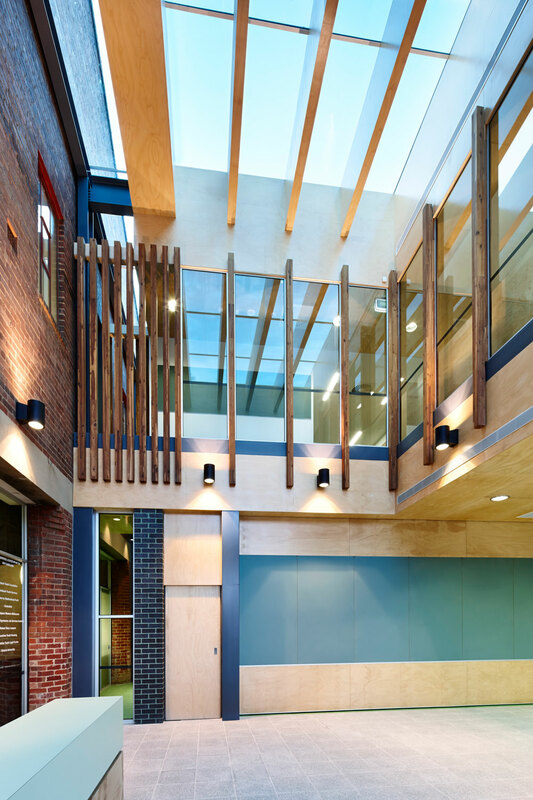 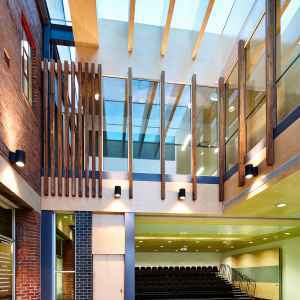 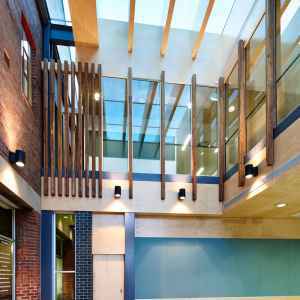 The Centre was designed to create an integrated youth hub, that combines both a new community building and the heritage listed McKay Harvester Building. 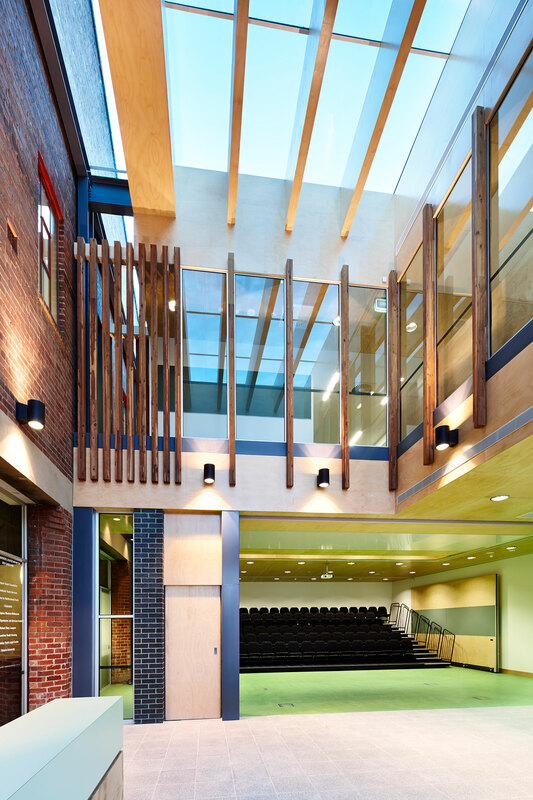 These 2 buildings are connected by a light filled atrium. 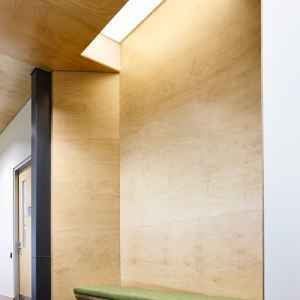 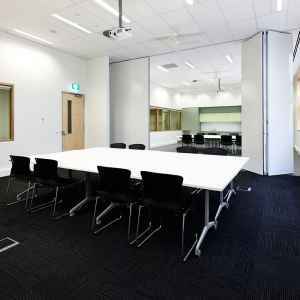 A key vision of the Centre is flexibility within the spaces, to allow for ample opportunity for different modes of use. 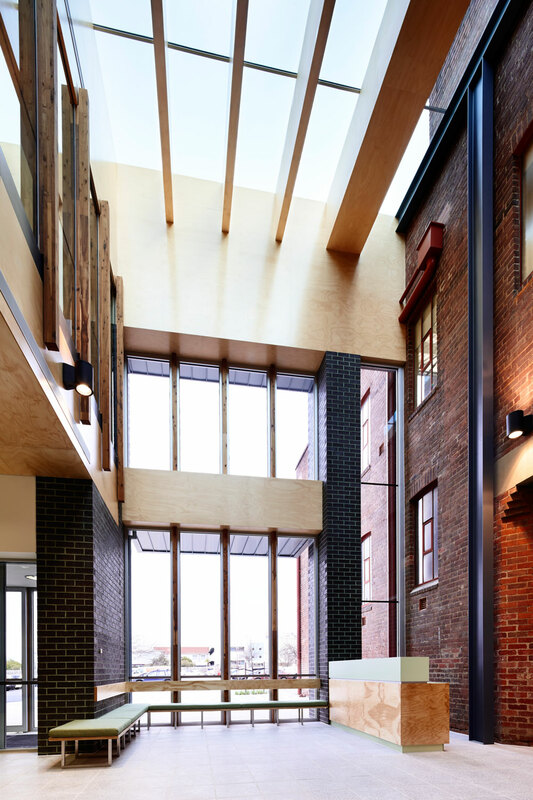 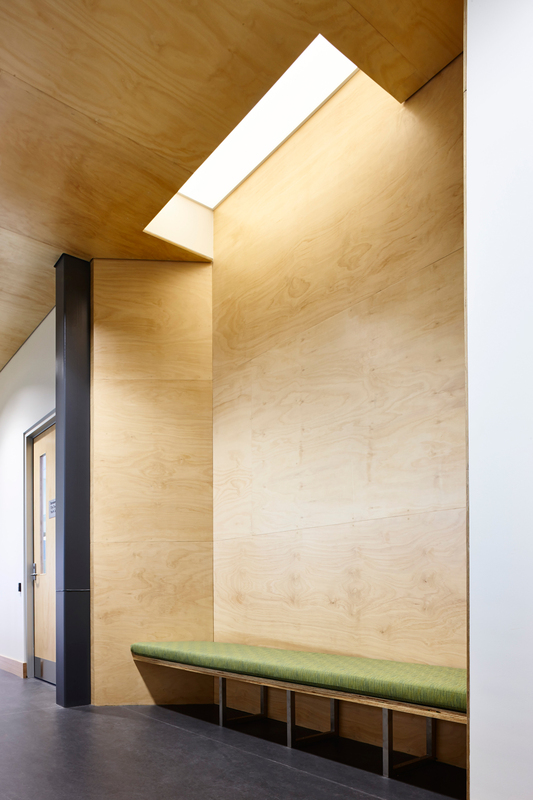 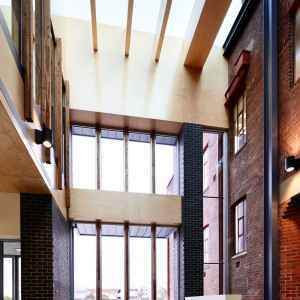 The main atrium foyer provides an inviting central entry space bringing together both the new and historic buildings. 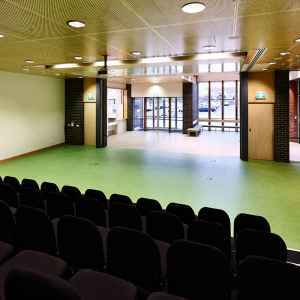 In addition it opens up to the 140 seat theatre space providing additional space for large gatherings and connection of the theatre space to the outside. 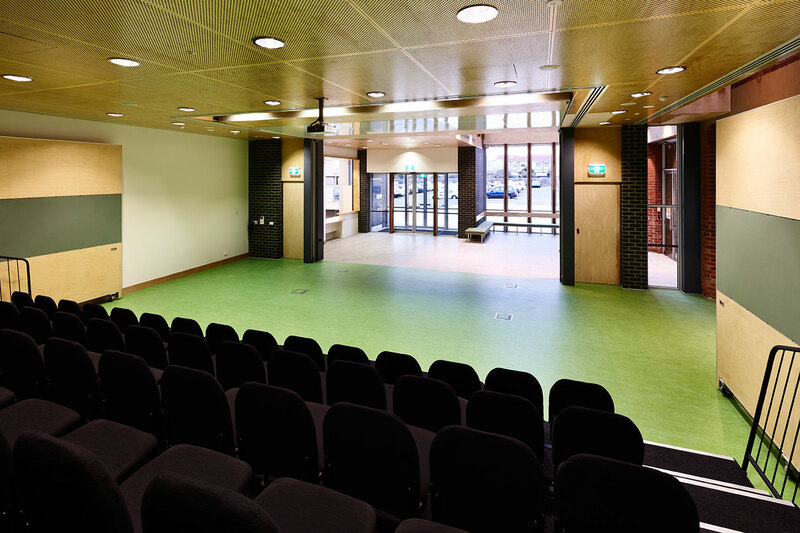 The theatre space in itself is flexible with fully retractable seating that allows the area to turn into a large multipurpose space.